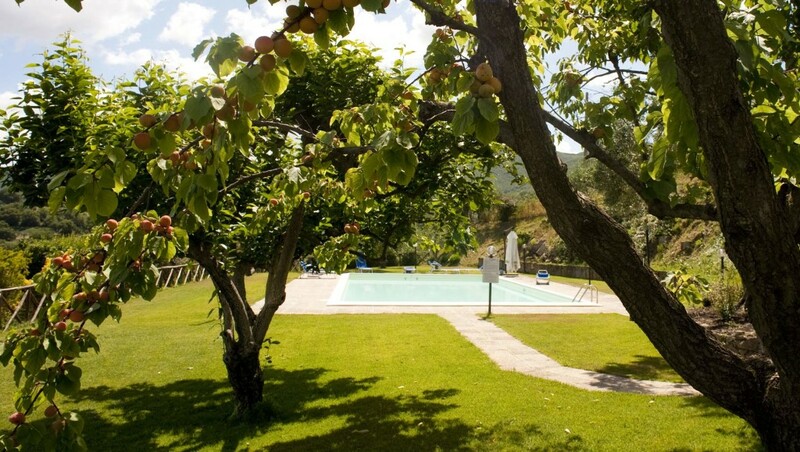 The swimming pool is well adapted for use by both adults and children. 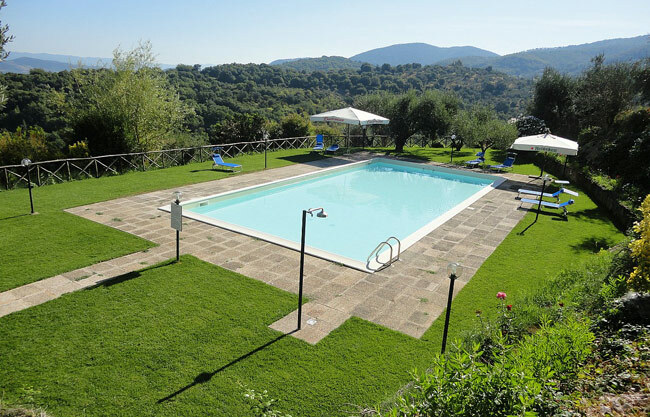 You can enjoy a perfect day at La Cianella, accommodation in Tuscany, by following a good read by a drink, a dip in the pool rounded off by an evening stroll in the olive groves while the sun is setting. You will find more information and opening times in Reception and on the board displayed at the entrance to the pool.